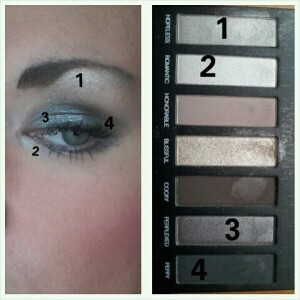 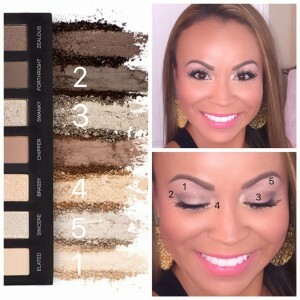 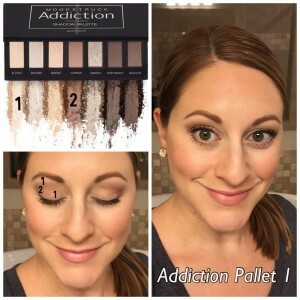 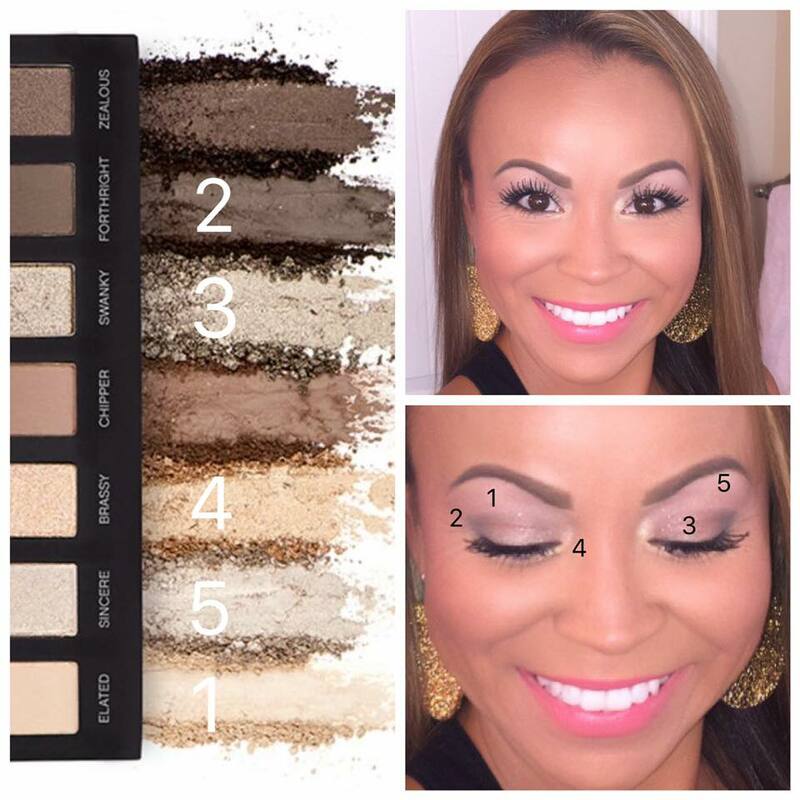 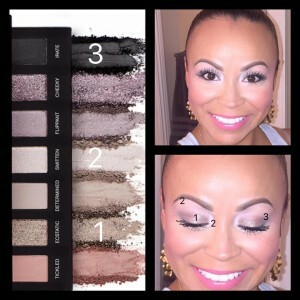 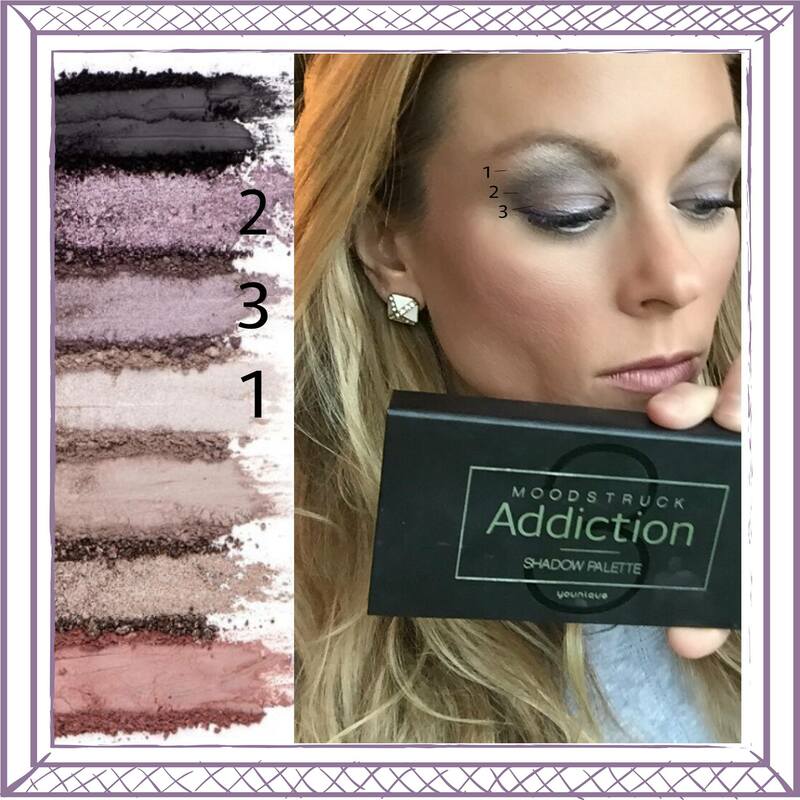 Three distinct palettes come in luxurious, black velvet packaging and each include seven (7) eye shadow colors in exclusive pigment-rich mattes, pearls, and shimmers. 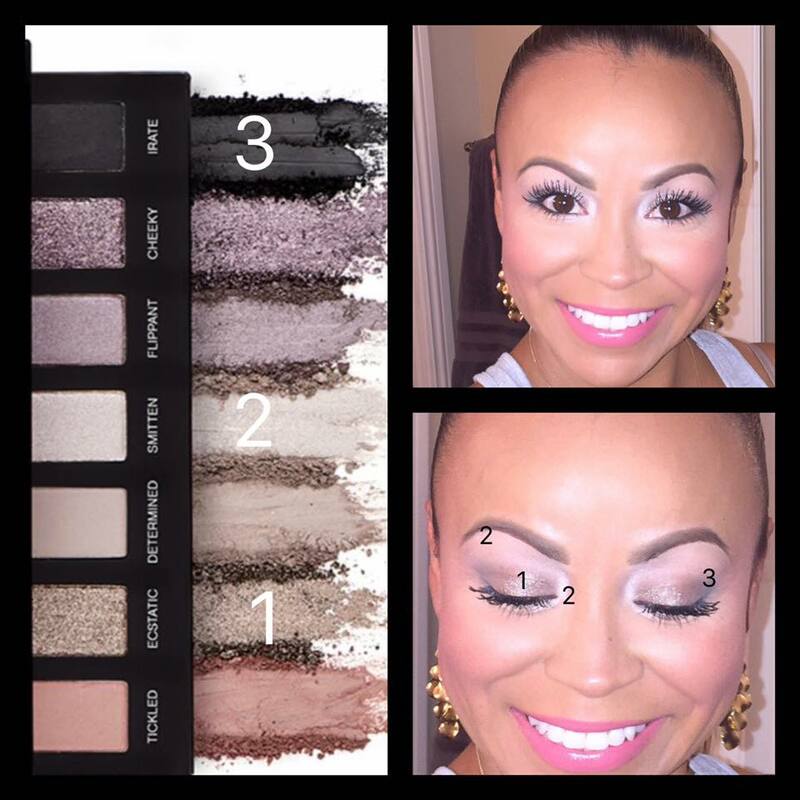 Creamy, smooth matte shades are long-wearing and excellent for shading, while silky-smooth pearls and metallic shimmers combine for dramatic, flirty eyes. 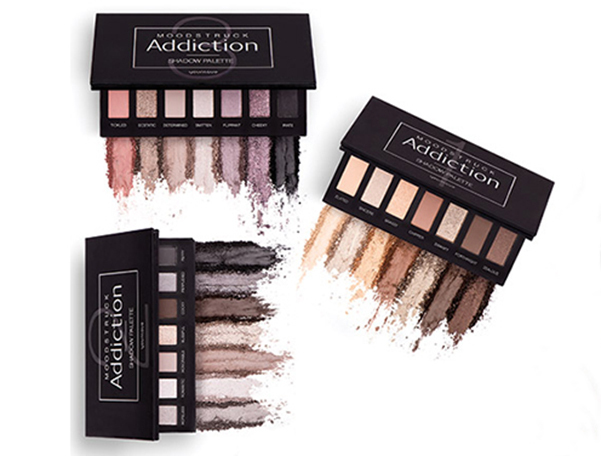 Lock those lids by layering these quality powders and prepare for your most addictive eye looks. 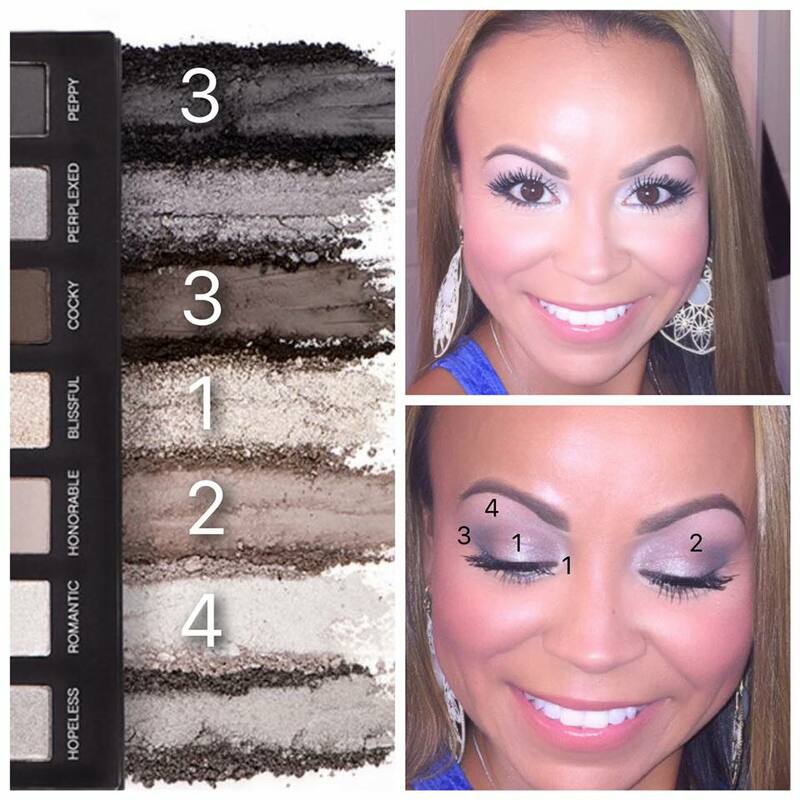 Apply with Eye Brush Set, which will include the new angled shadow/sponge brush.